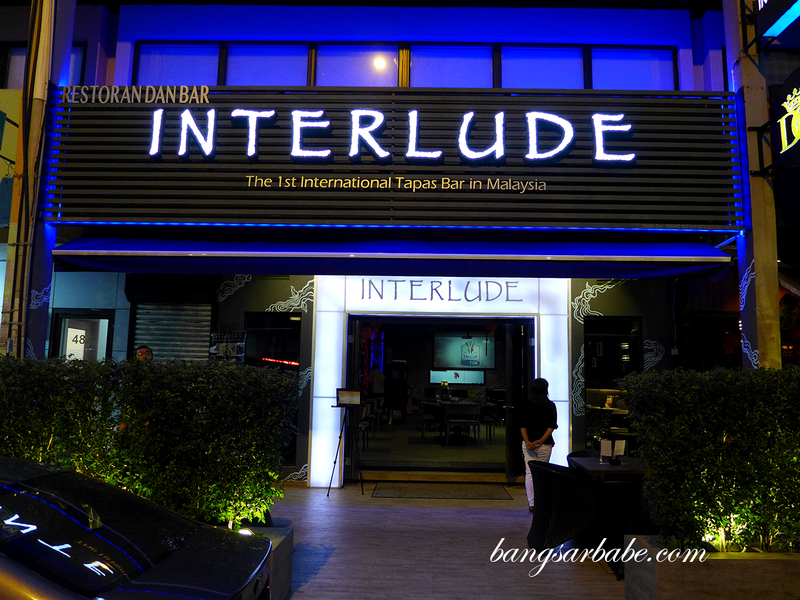 If I could name a star dish at Interlude in TTDI, it would be the 17-hour slow cooked pork belly. 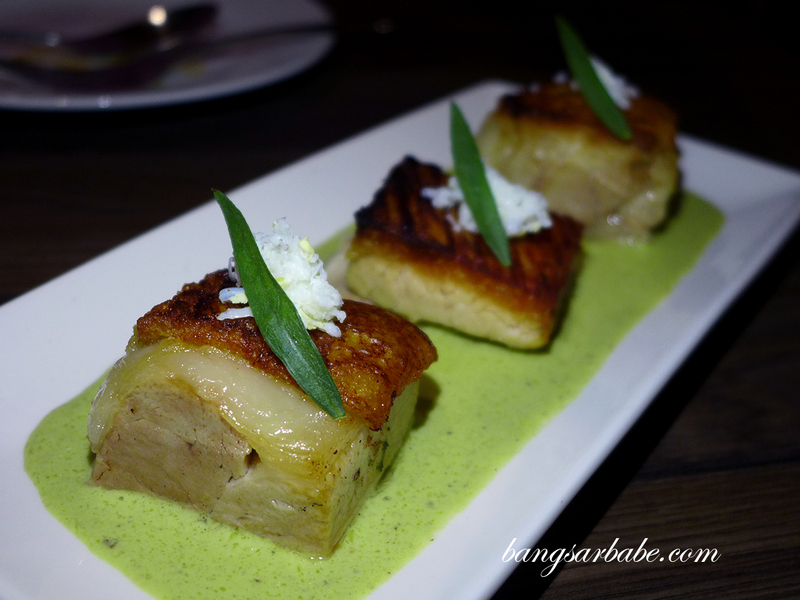 Not that the other dishes weren’t good – they were in their own right but imagine this amazingly tender chunk of pork belly with buttery fat and crackly skin on a base of Rabin’s (chef and owner) rendition of Sauce Gribiche. 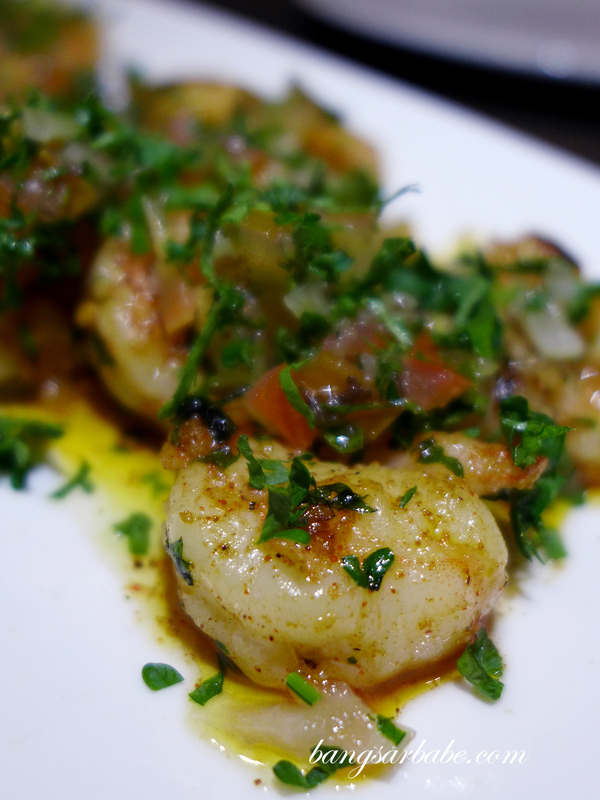 Highly recommended was the grilled prawns (RM30) — plump and crisp, and coated in spicy tomato salso. 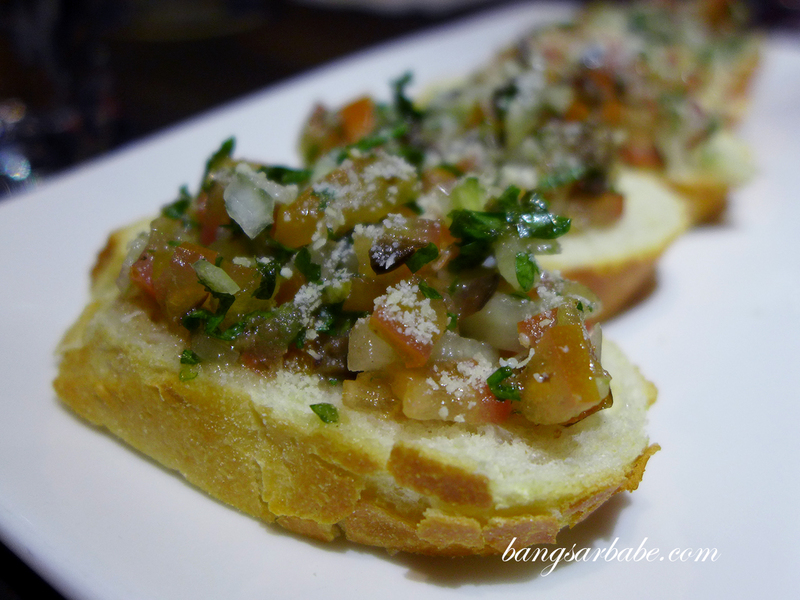 This was my favourite from the tapas selection at Interlude. 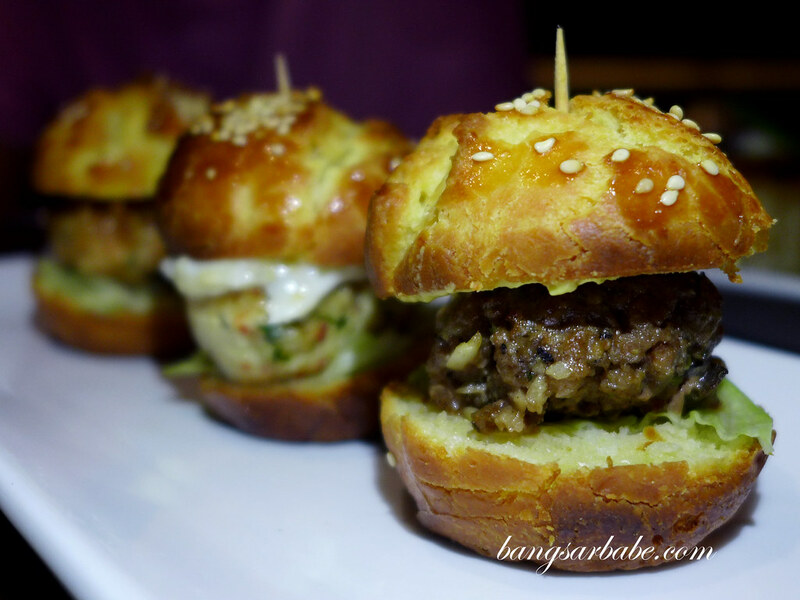 I opted to try each of the chicken, pork and beef patty for the trio of sliders (RM25) and of the lot, I liked the chicken best. For some reason, the pork patty was under-seasoned with a drier texture compared to the other two. I also liked the beef patty, which was moist, juicy and of just the right fat ratio. 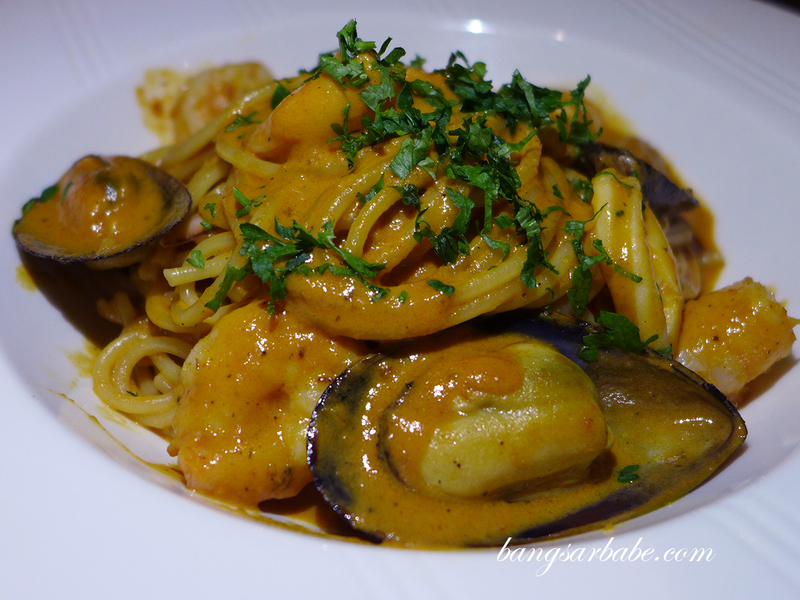 The Nantua spaghetti (RM30) comprised a delicious medley of seafood in a creamy, robust sauce. 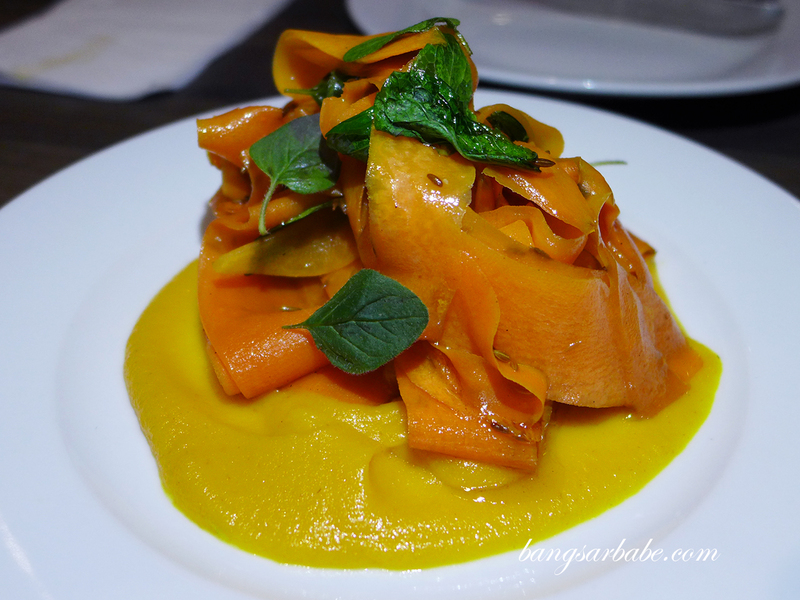 Delicious as it was, it was the carrot pappardelle (RM16) that bowled me over. I never expected a simple dish of carrot strips in a puree of carrot and orange to taste so good. 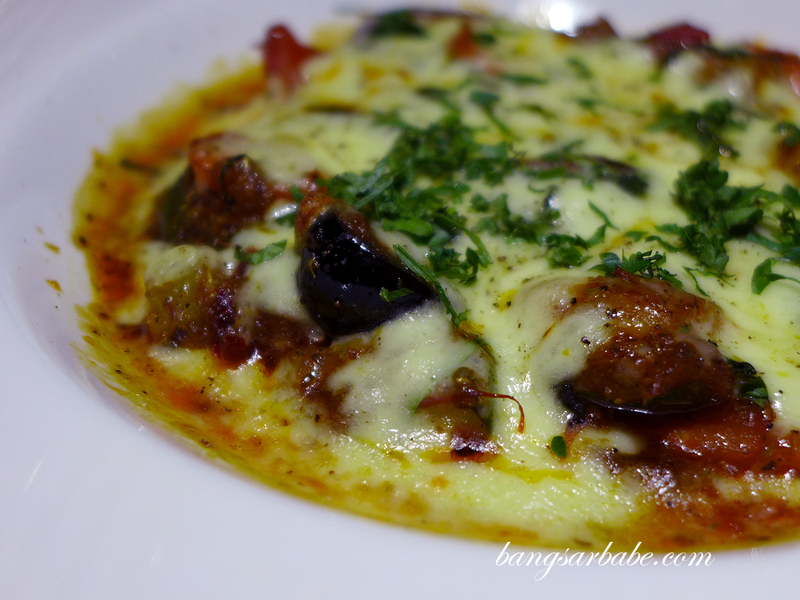 Another vegetarian offering at Interlude would be the roasted vegetable tart (RM16), featuring seasonal vegetables in homemade sauce and cheese topping. 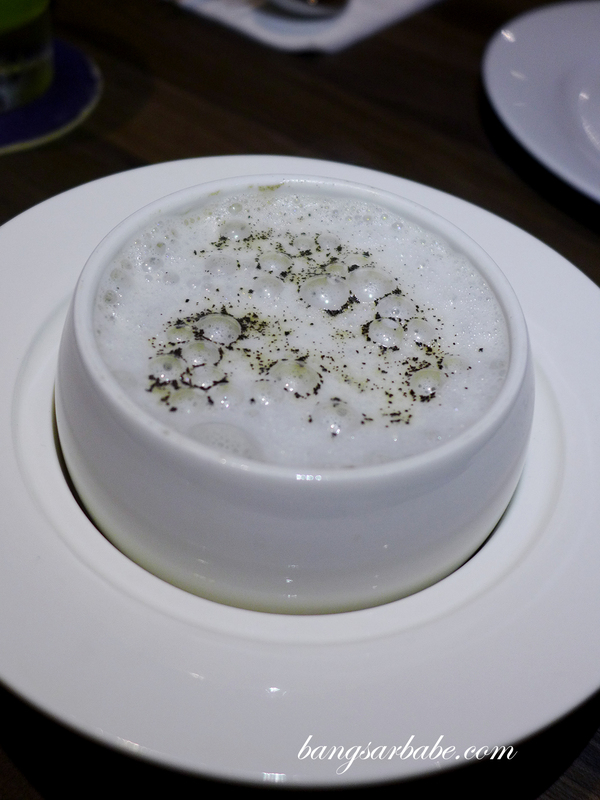 This was similar to lasagna, and a tasty one at that. 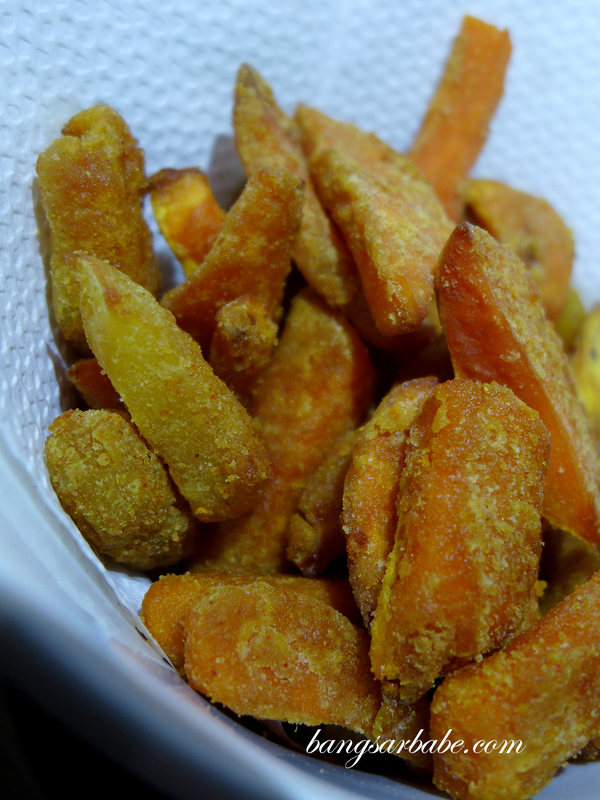 If you’re into finger food, skip the conventional fries and try the sweet potato wedges instead. I was skeptical at first but this was very moreish. I couldn’t stop reaching for another, and another, and another. 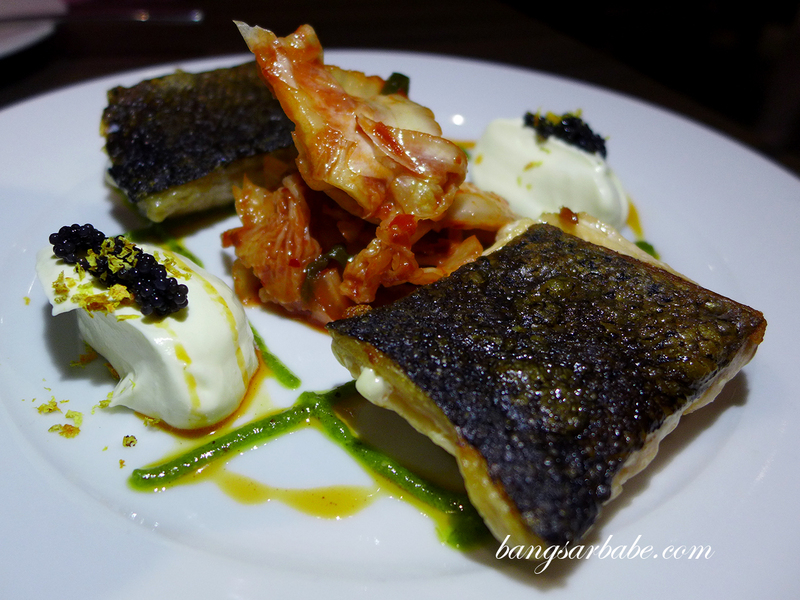 I have to applaud the kitchen for the creativity of dishes served, like the crispy Norwegian salmon (RM30), which they paired with kimchi, caviar and rocket pesto. 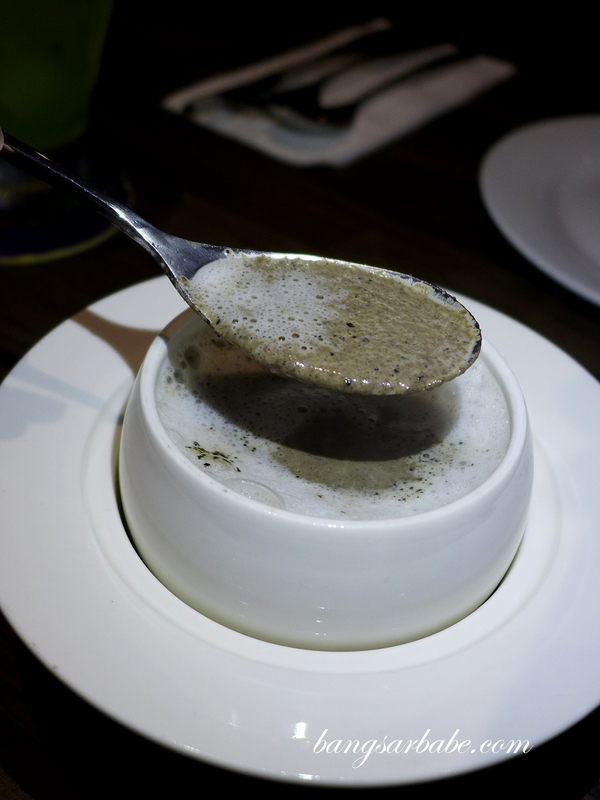 A very unusual combination and a daring one at that. 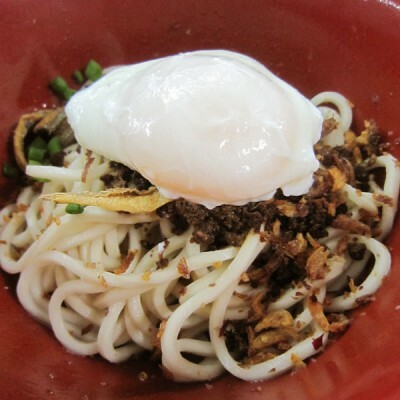 But it was a great marriage of flavours – there was sweet, sour, spicy and savoury, well orchestrated and truly memorable. 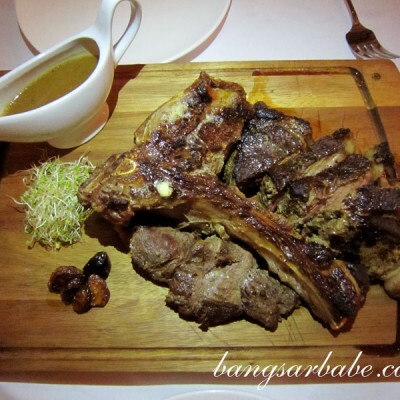 The Moroccan style lamb rack (RM40) was equally as good, and cooked to medium rare and tender at the centre. 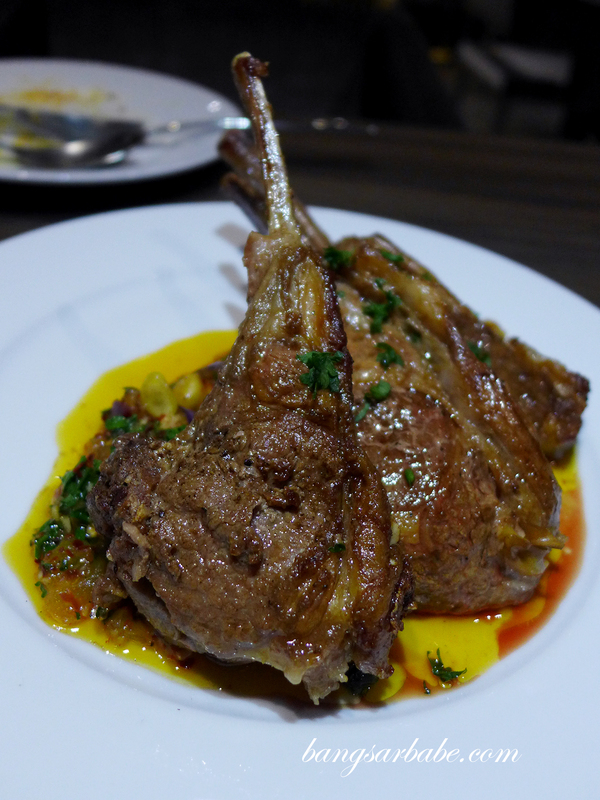 I loved the flavour profile for this; spicy and slightly nutty, to offset the richness of the meat and fat. 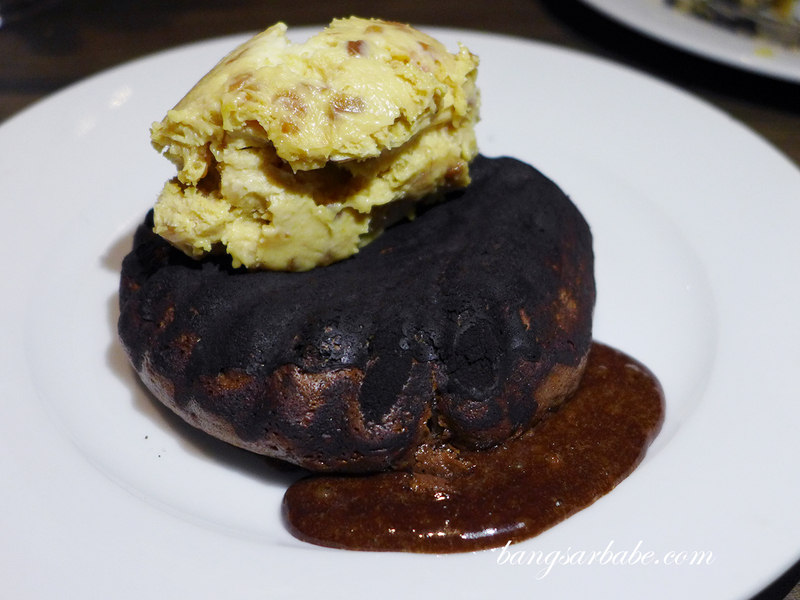 For dessert, I opted for the house special cheesecake (RM20) and the chocolate lava (RM18), served with peanut butter ice cream. I found the ice cream a bit too strong in peanut butter essence, which slightly overpowered the taste of the cake. 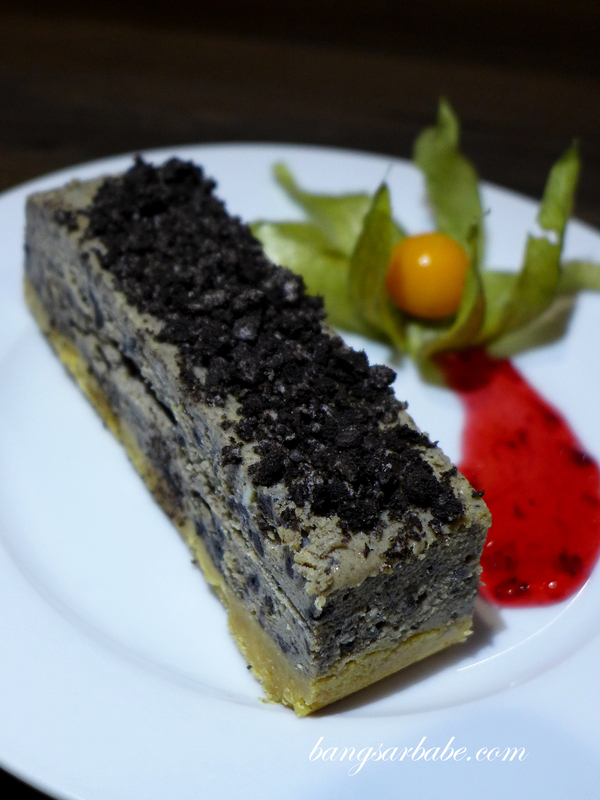 I’m generally not a fan of cheesecake but Interlude’s version makes one of my favourites in Klang Valley. 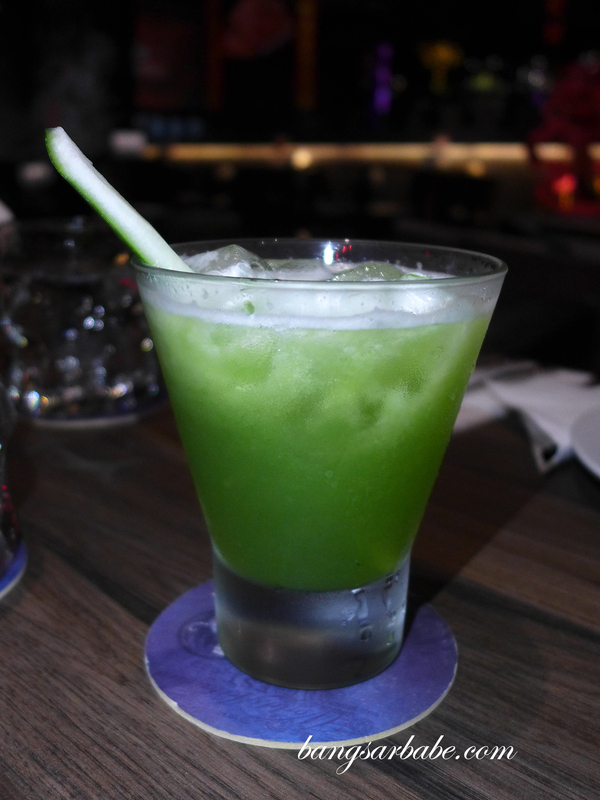 They serve potent cocktails too – some too sweet for my liking but I enjoyed the Green Winter (RM22), a concoction of vodka, triple sec and cucumber juice. Tastes deliciously unassuming but hits you like a brick later on. 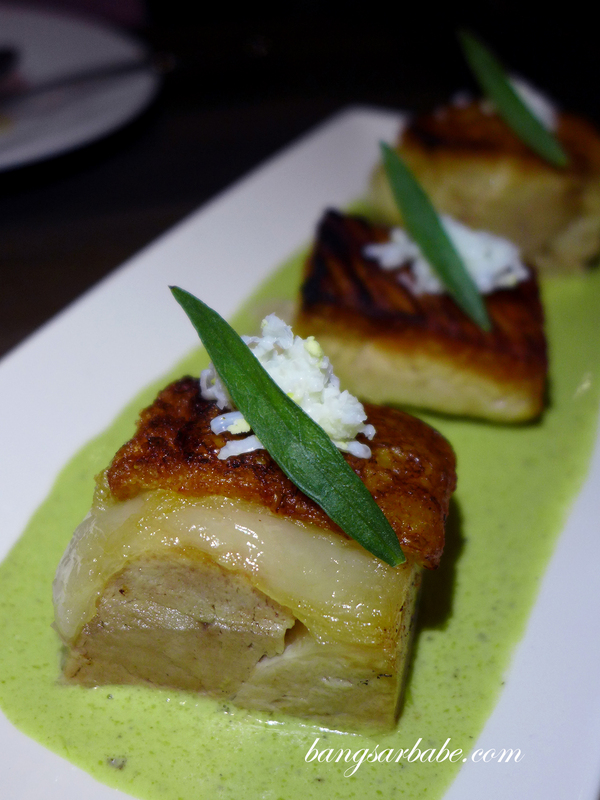 Another photo of the pork belly…because it’s so good! 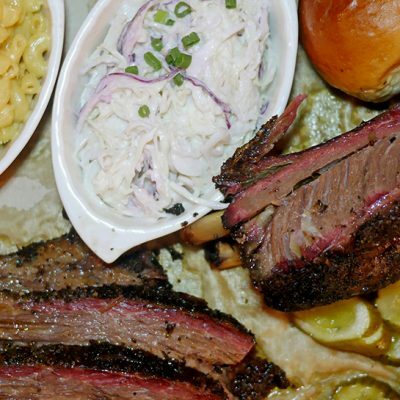 Verdict: The dishes are hearty and creative. 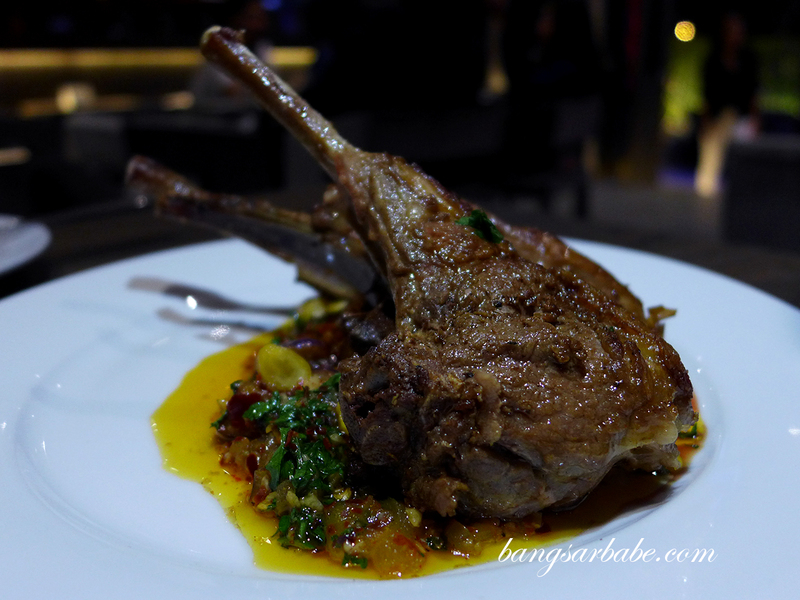 I highly recommend the lamb, fish and of course, the pork belly.